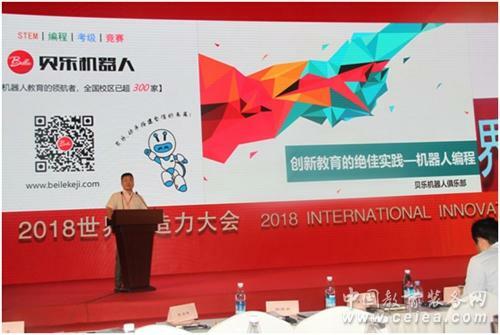 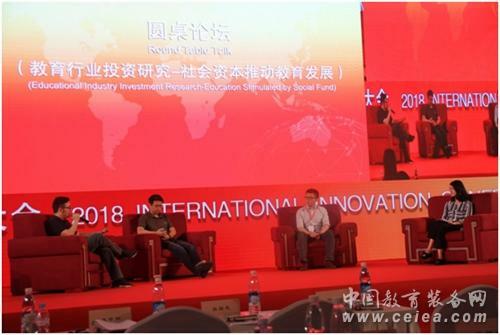 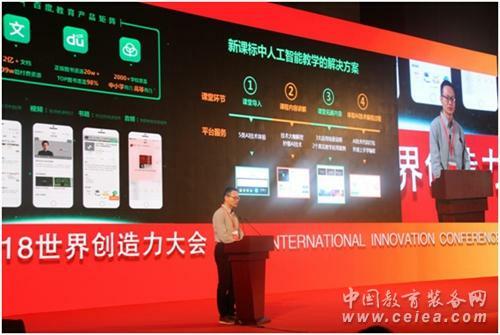 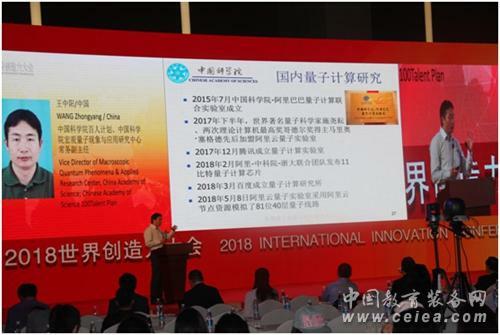 From May 11 to May 12, 2018, the “2018 World Creativity Conference” was held in Chengdu, Sichuan Province. 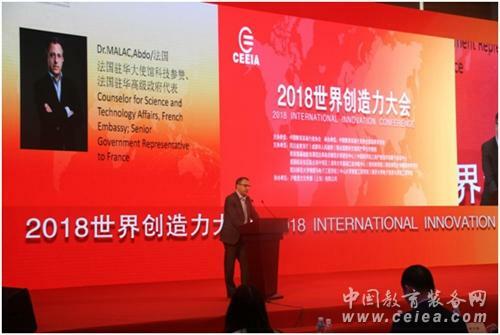 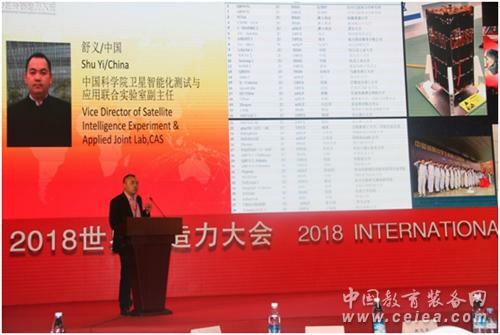 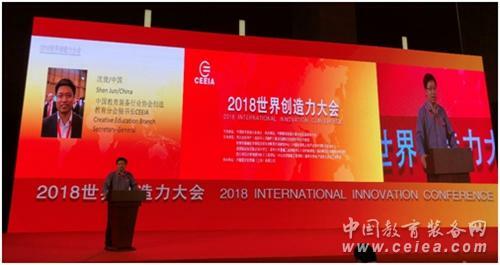 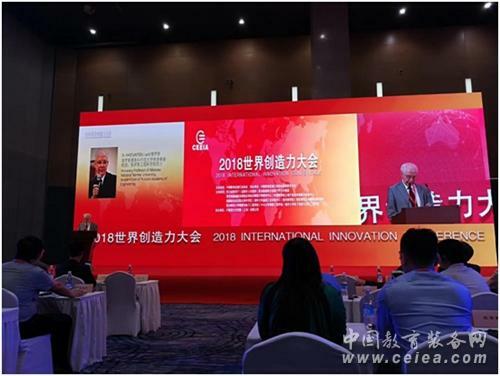 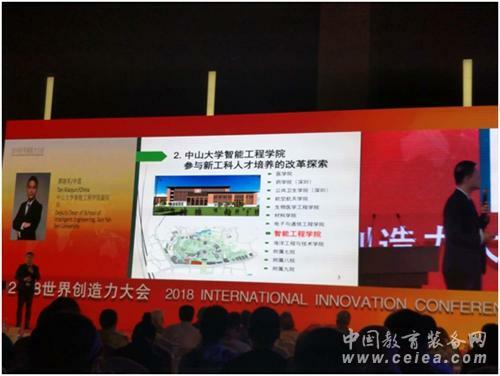 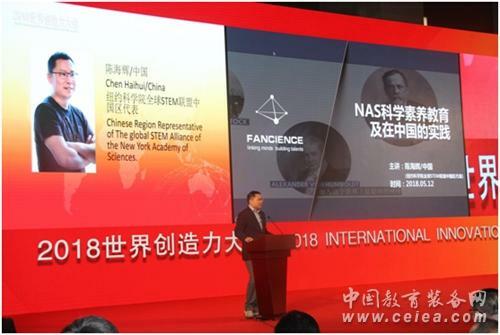 This was sponsored by the China Education Equipment Industry Association, supported by the Education Department of Sichuan Province and the Chengdu Municipal People’s Government, and created by the China Education Equipment Industry Association. 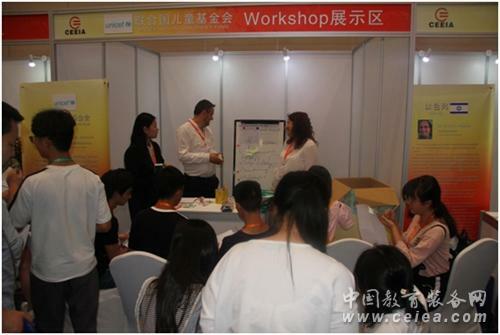 Conference organized by The CEEIA Creative Education Branch. 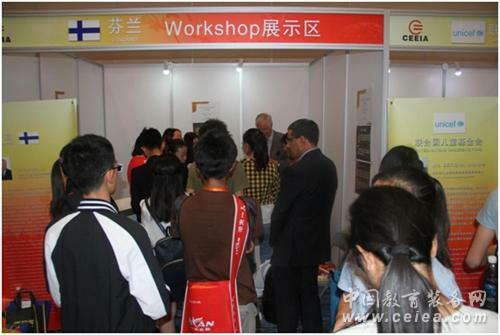 The conference is an exchange conference held to implement the State Council's "Program for the Implementation of the National Program for Scientific Literacy Action Plan (2016-2020)" and "The 13th Five-Year Plan for National Science and Technology Innovation Plan" to promote international exchange and promote youth development. 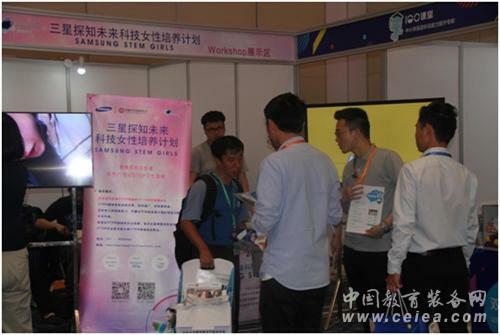 Another milestone in the cultivation of innovative talents. 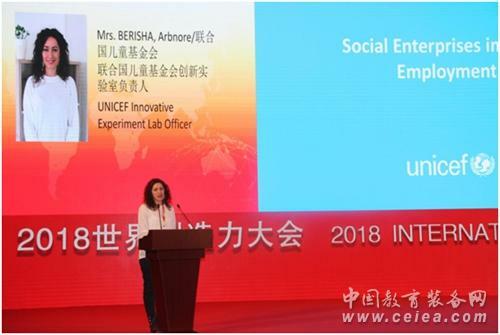 At this conference, from China, the United States, Russia, France, the United Kingdom, Canada, Finland, Japan, Israel, India, Australia, Denmark, Mexico, Belgium, UNESCO, UNICEF, International Technology and Engineering Education Thirty-six experts from 17 countries and international organizations, such as the Society, focused on the creativity of young people, as well as hot topics such as artificial intelligence, STEM curriculum systems, and maker education to conduct thematic reports or on-site technical interactions. 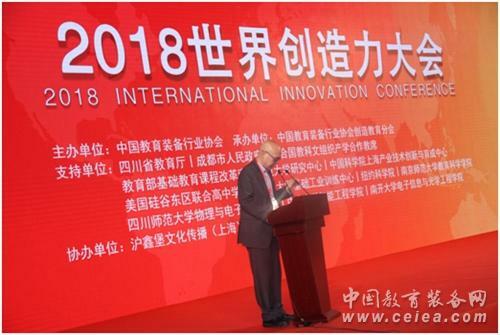 The domestic representatives who participated in the conference were from Beijing, Shanghai, Sichuan, Tianjin, Guangdong, Hebei, Inner Mongolia, Chongqing, Gansu, Shandong, Zhejiang, Jiangsu, Fujian, Guizhou, Jilin, Liaoning, Heilongjiang, Jiangxi, Hubei, Yunnan, Guangxi, and Hainan. 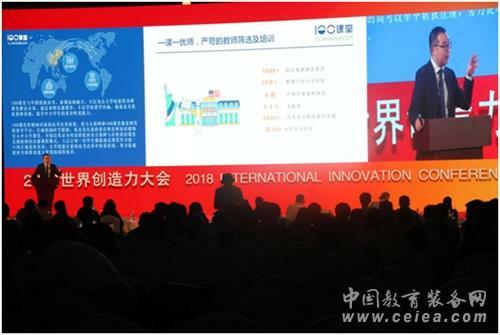 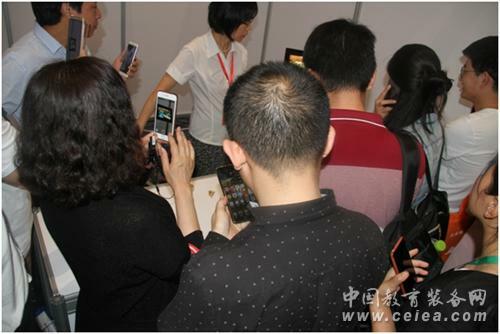 More than 800 delegates attended the conference, including the heads of educational equipment centers, primary and secondary school heads, well-known corporate representatives, and Xinhuanet media reporters from more than 22 provinces and cities. 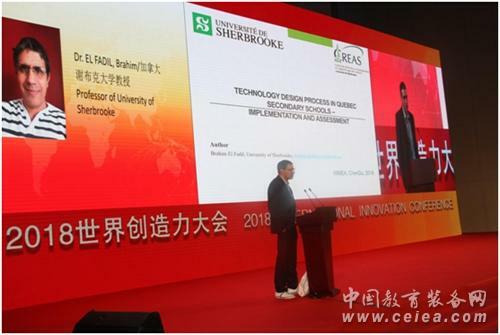 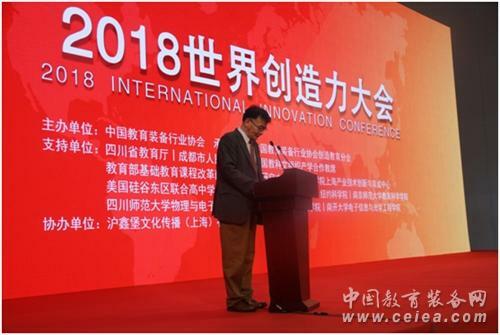 There are three themes in the conference, which are chaired by Dr. QIÁO, YùQuán (乔玉全): Former Director of High School and Information Department of China’s Ministry of Education; Vice President of the China Education Equipment Research Institute, Dr. CÀI, Yún (蔡耘): Vice President of the National Center for Educational Technology, and Mr. SHÉN, Jùn (沈俊): The CEEIA Creative Education Branch Secretary-General. 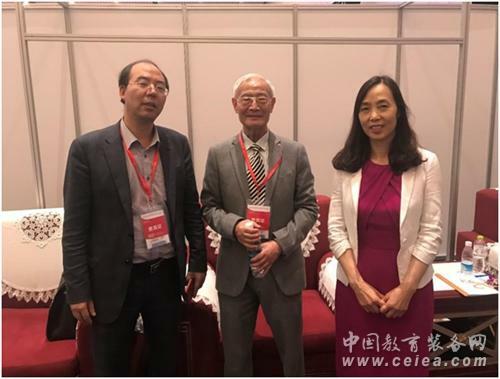 At the conference, Dr. LIǓ, Bīn (柳 斌): Former Vice Minister of China’s National Ministry of Education (MOE); Former Chief Superintendent of the MOE, Mr. WÁNG, Fù (王富): Executive Deputy Director of Working Committee for the Care of the Next Generation at the National Ministry of Education; President of the CEEIA, Dr. GĀO, Jié (高洁): President of SiChuan Physics Association; Academician of the China Academy of Engineering, Mr. ZHĀNG, LínXiáng (张林祥): President of the SiChuan Educational Equipment Industry Association; Former Deputy Director-General of the SiChuan Governmental Education Department, Emeritus Professor KHOTUNTSEV, Iurii, academician of the Russian Academy of Engineering Sciences, Mr. HAUTERS, Jan; Director International Relations to the CEEIA Creative Education Branch / WMEA and Dr. MALAC, Abdo; the Counsel for Science & Technology to the French Embassy in China. 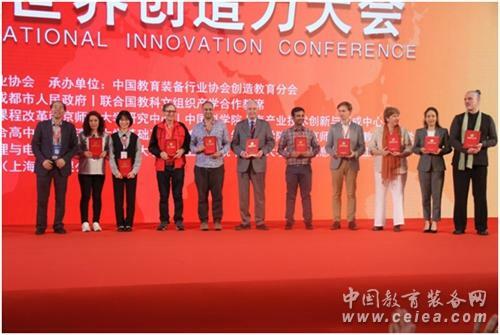 Respectively, they placed ardent hopes on the entire society to jointly promote creativity. 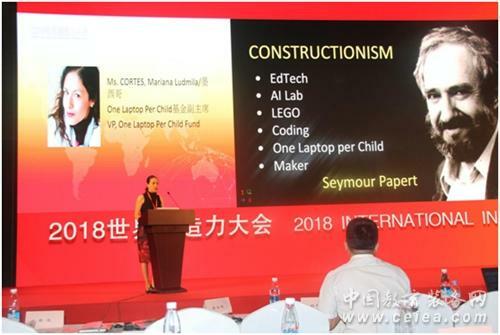 Countries around the world discussed how to promote the cultivation of young people's creativity and build the core competitiveness of the future society, and the experience sharing of creative education in teaching practice in various countries. 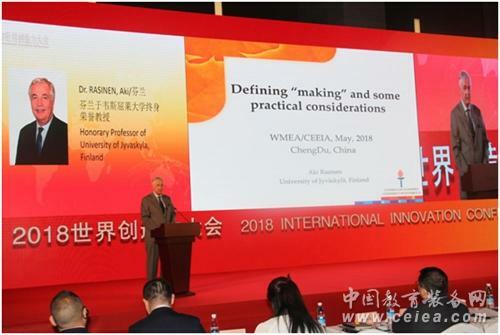 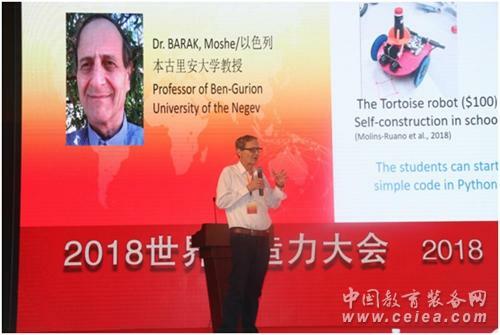 19 experts and scholars, well-known person in charge of the industry, respectively In the special report, six experts set up workshops, conducted academic exchanges and technical interactions, and 11 experts participated in round-table discussions to discuss on-site. 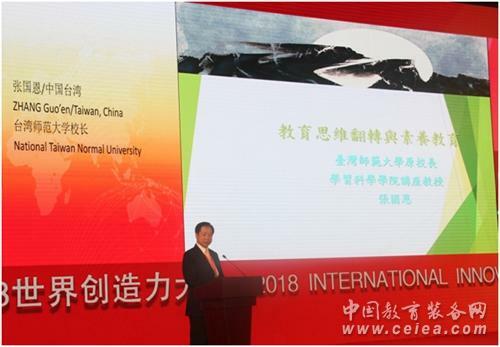 Professor GÙ, JiànJūn (顾建军), Dean of the School of Education Science at Nanjing Normal University; the Head of the General Curriculum Standard Department at China’s Ministry of Education, made a report on "Tacit Knowledge and Cultivation of Creativity for Primary and Secondary Students"
Professor REEVE, Edward, president of the International Association for Technology and Engineering Education, did a report on "How We Can Integrate STEM Education"
Dr. WÚ, QīngJī (吴清基): President of the Taiwan University of Education, presented a report on "Training of Young Taiwanese Creativity"
Zhang Gao, General Manager of Baidu Education Division, made the report "Artificial Intelligence Promotes the Development of Smart Education"
Dr. WÁNG, ZhōngYáng (王中阳): Vice-Director of Macroscopic Quantum Phenomena & Applied Research Center at the China Academy of Science, reports on "Artificial Intelligence and Quantum Hegemony"
LEGO Education: Mr. HALL, Tom; General Manager, Report on "Future Development of Empowering Students"
Dr. RASINEN, Aki of the University of Jyvaskyla, Finland, his report on "The Importance of Students as Total Learners and Creative Learning"
Dr. CHÉN, HǎiHuī (陈海辉): Chinese Region Representative of the Global STEM Alliance of the New York Academy of Sciences, made a report on the "Scientific Literacy Education in the New York Academy of Sciences and Practice in China"
Mrs. Benisha Arbnore, Head of UNICEF's Innovation Lab, reports on "Innovation Lab and Social Impact Workshop"
Prof. Barak Moshe, Professor at Ben Gurion University, Israel, makes a report on "Cultivation of Computational Thinking in Technical Education"
Mrs. Mariana Ludmila, Vice President of the OLPC Foundation of Mexico, makes the report "Let learners learn more." 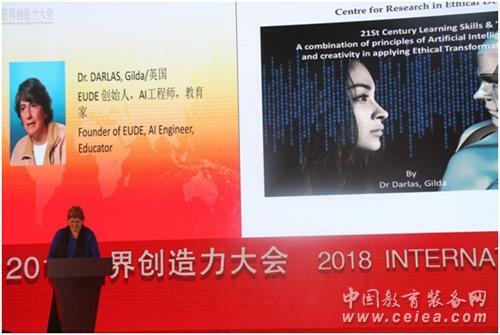 British EUDE founder Dr Darlas Gilda reports on "AI's Principle Collection, Moral Enhancement in the Classroom of Imagination and Creativity"
Mr.. Saransh Garg, Founder of India's EdTechReview, "Report on Building an Interactive Community to Support Education in India"
Experts from Finland, Australia, UNICEF, Japan, Israel, and China Women’s Development Foundation had a technical interaction with the participants. 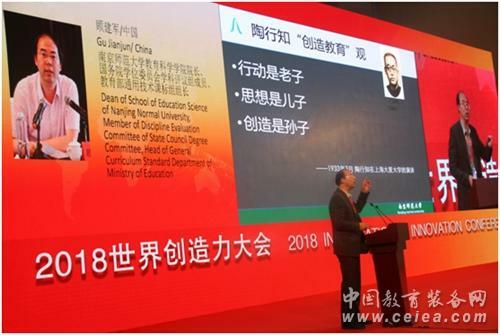 At this conference, seven experts from the academic community and four experts from the capital side held roundtable discussions on "creating education to build future core competitiveness" and "using social capital to promote education development." 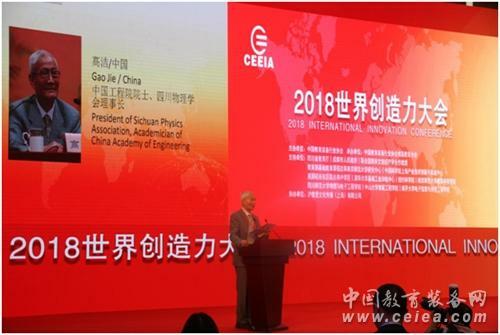 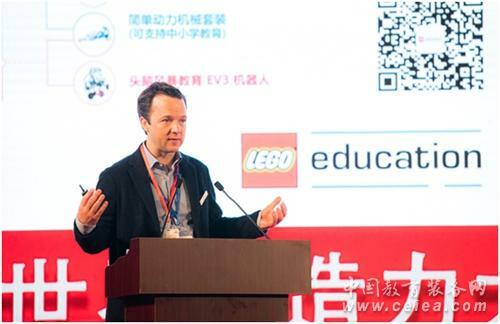 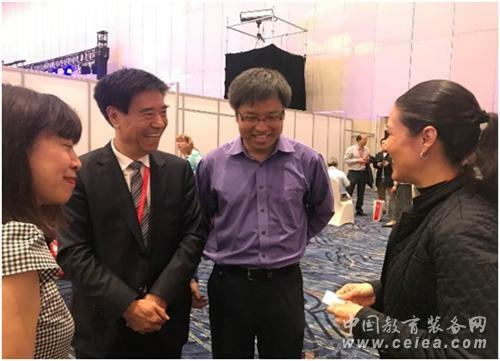 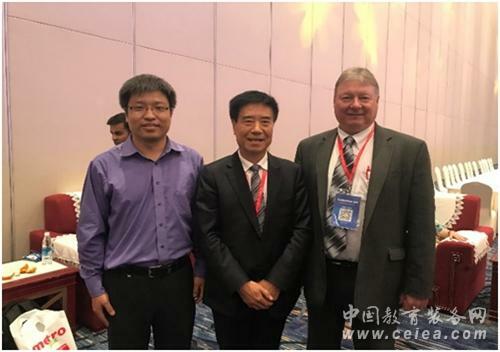 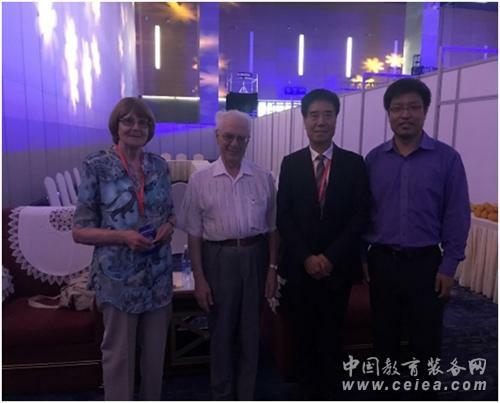 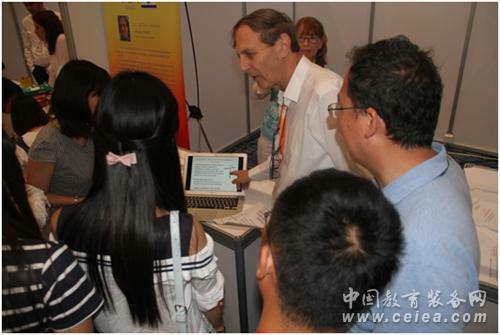 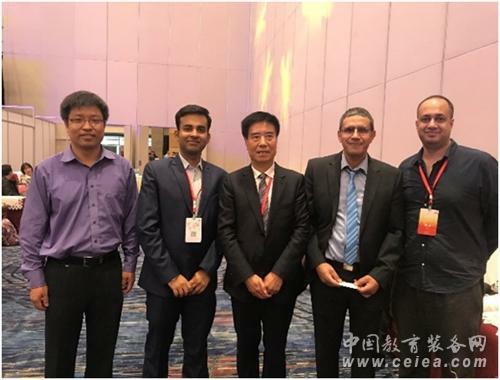 In order to better promote the in-depth development of the world's creative education and promote academic exchange and experience sharing, the Education Education Sub-Committee of China Education Equipment Industry Association invites relevant scholars to serve as international experts to conduct academic work. 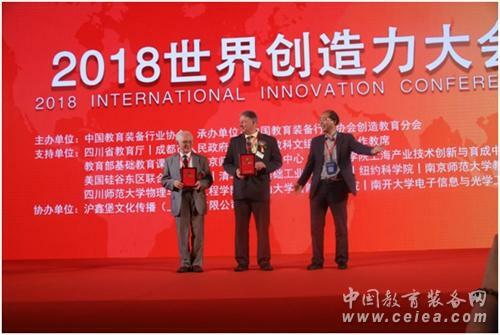 President Gu Jianjun of the Education Sub-branch presented the honorary membership certificate of the Creativity Education Branch to Academician Iurii of Russia and Dr. Edward of ITEEA President, and presented to 10 experts from Britain, Canada, Finland, Japan, Australia, Israel, Mexico, Belgium, India, and UNICEF. 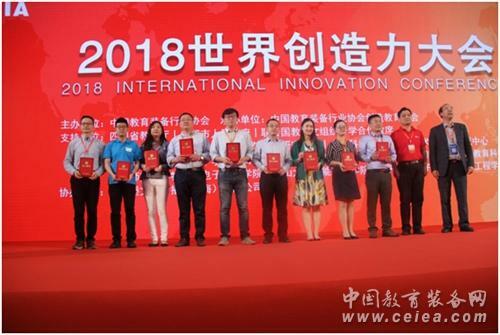 A special expert certificate is issued to 10 companies engaged in the creation of educational curriculum R&D and teaching applications. 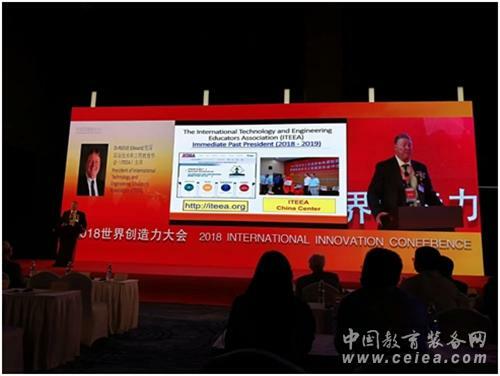 Chairman Gu Jianjun awarded honorary membership certificate for the Innovation Education Branch for Academician Iurii of Russia and President of ITEEA Dr. Edward. 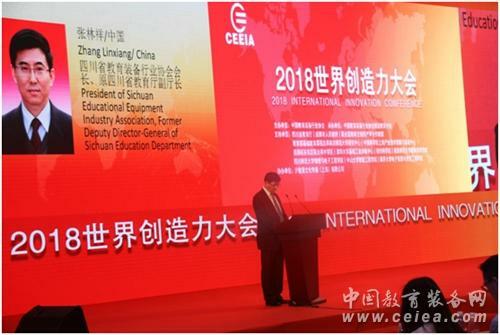 The year 2018 is a crucial year for the China Education Equipment Industry Association to promote the internationalization of educational equipment and promote international exchanges across the industry. 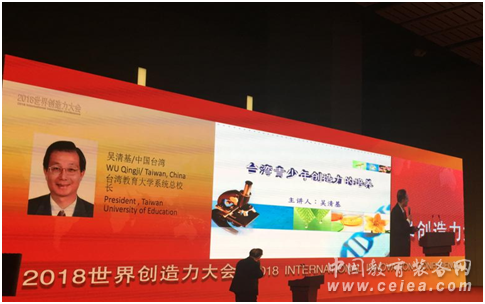 In order to build a platform for international exchange, international teaching concepts and teaching methods were introduced, and China’s quality education curriculum system and education equipment were promoted. 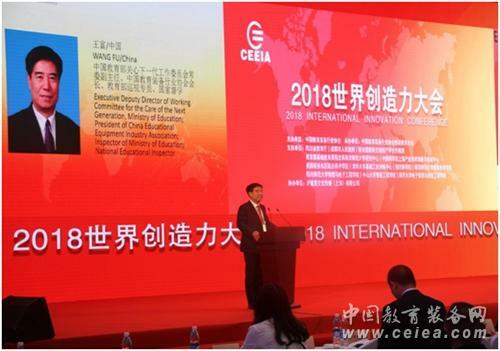 During the meeting, President Wang Fu conducted in-depth exchanges with experts from 12 countries and made clear The international cooperation model has laid a solid foundation for the international development of the Chinese education equipment industry. 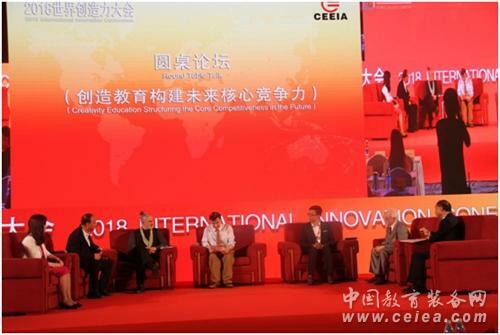 For the cultivation of future innovative talents and the construction of the teacher team, Gao Jie, academician of the Chinese Academy of Engineering, and Dean Gu Jianjun of Nanjing Normal University, and Dean Zhou Xiaolin of the Physics Institute of Sichuan Normal University conducted in-depth exchanges and discussions. 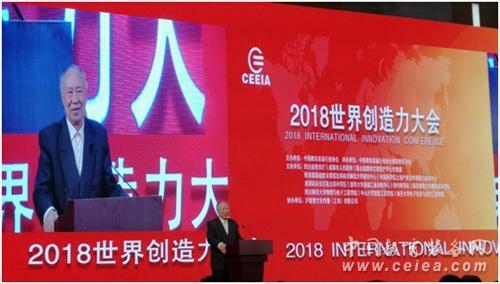 Press release first appeared on CEEIA.